Look no further if sports is your forte, head no further if you want to watch your favorite sport! Likes and RTs are not endorsements. Can Sandeep really be the X-factor for Delhi in the middle overs? Does he have the potential? #RCBvCSK ಯೊಂದಿಗೆ #RivalryWeek ಮುಗಿಯಲಿದೆ & ನಾವು ಗೊಂದಲದಲ್ಲಿದ್ದೇವೆ - ಕೆಂಪು ಅಥವಾ ಹಳದಿ? ಗೆಲ್ಲುವವರು ಯಾರು? While the from Chris Gayle lit up #DCvKXIP, the hosts pulled it back in the end as they restricted #KXIP to 163/7. Can #DC chase it down to avenge their earlier defeat or will the visitors rule supreme again? Tune in to Star Sports to catch all the action from #DCvKXIP. 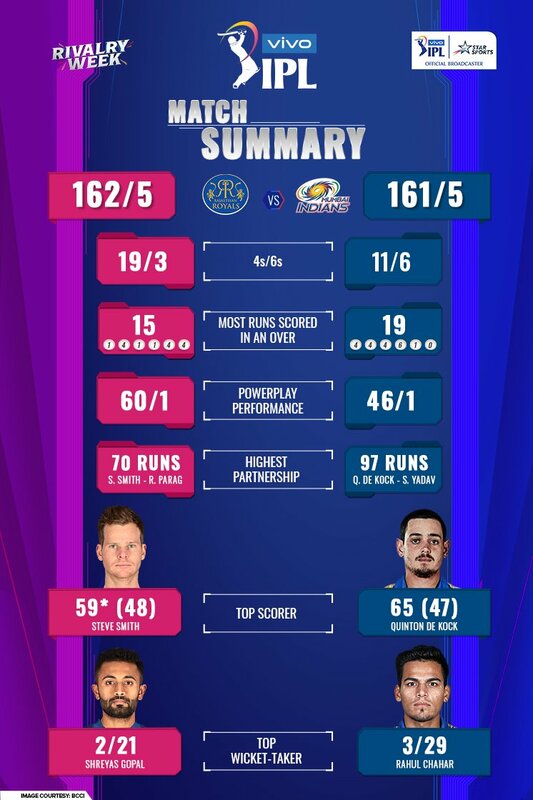 🔙 at the helm and 🔙 to winning ways - @stevesmith49 led #RR to their 3rd win in #VIVOIPL 2019! Here’s a look at #RRvMIvMI by the numbers! 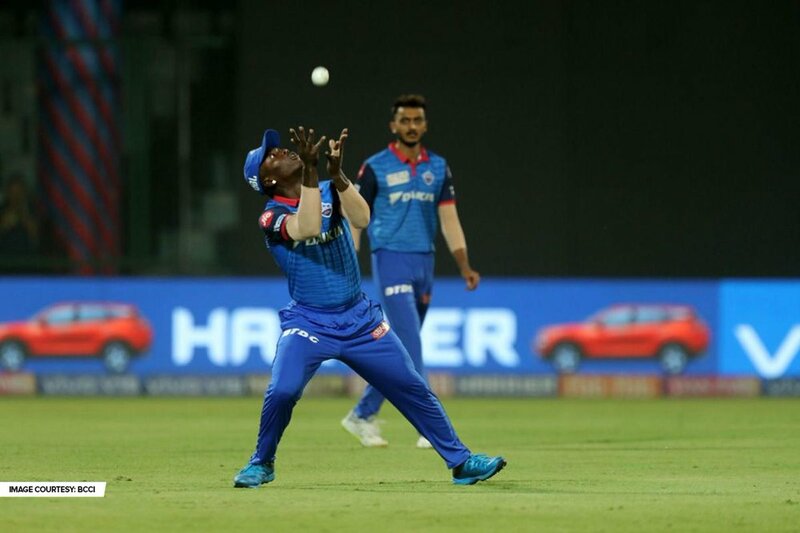 Stay tuned to Star Sports for LIVE action fr#DCvKXIPom . 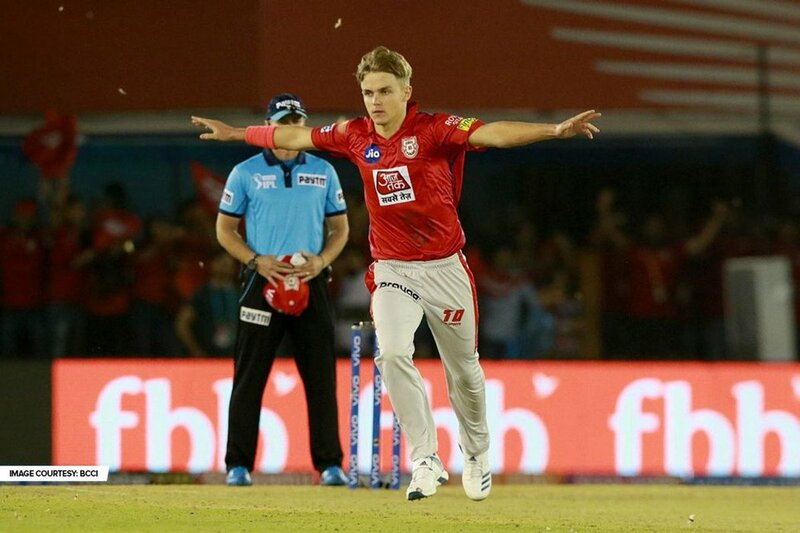 The youngest-ever to claim a #VIVOIPL hat-trick - @CurranSM will be raring to go against @DelhiDaredevils again tonight! How many wickets will he take? Tell us your predictions in the replies, and tune in t#DCvKXIPo , LIVE NOW on Star Sports! #SaddaSquad face #DC's #RoarMacha! Who'll come out on 🔝? Watch #DCvKXIPvKXIP NOW on Star Sports 1/1HD/2/2HD/1 Hindi/1HD Hindi/1 Tamil/1 Telugu/1 Kannada/1 Bangla/Select 1/Select #GameBanayegaName1HD. #RCBvCSK உடன் #RivalryWeek முடிகிறது - சிவப்பா?மஞ்சளா? இந்த ஆட்டத்தில் யாருடைய கை ஓங்கும்? ಈ ಕನ್ನಡದ ಹುಡುಗ ಬ್ಯಾಟ್ ಎತ್ತಿದರೆ ರನ್ ಗಳ 🌧️⛈️⛈️ ಗ್ಯಾರಂಟಿ! 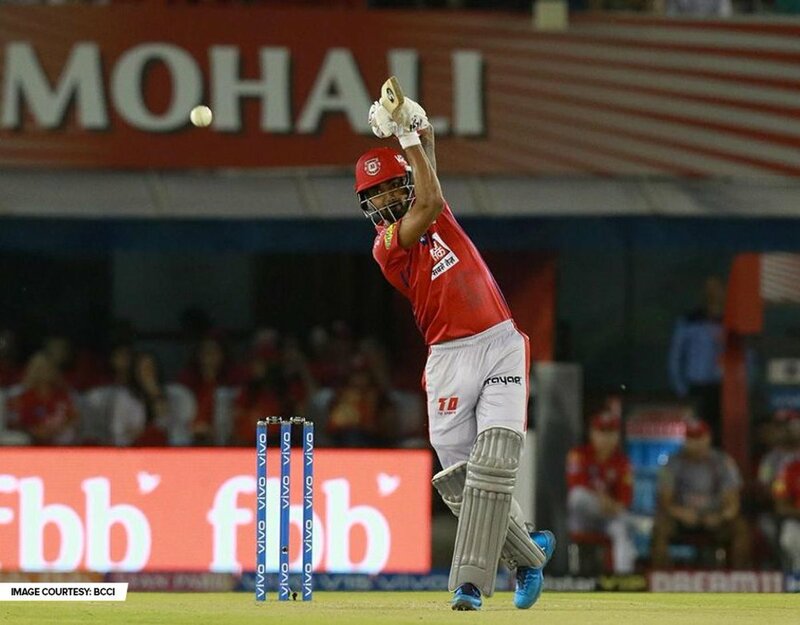 #KXIP ಪರ ಆಡುತ್ತಿರುವ ಕನ್ನಡಿಗ @klrahul11 ಇಂದಿನ ಪಂದ್ಯದಲ್ಲಿ ಅತ್ಯುತ್ತಮ ಬ್ಯಾಟಿಂಗ್ ಪ್ರದರ್ಶಿಸಿ ತನ್ನ ತಂಡಕ್ಕೆ ನೆರವಾಗುವರೇ? Like/RT & we'll set the reminder for you. The #Baddies are back! Wondering who it was who went undercover to 'school' the kids? Watch below to find out and tune in to #VodafonePBL4 on Star Sports 1/1HD for more smashing action!
. 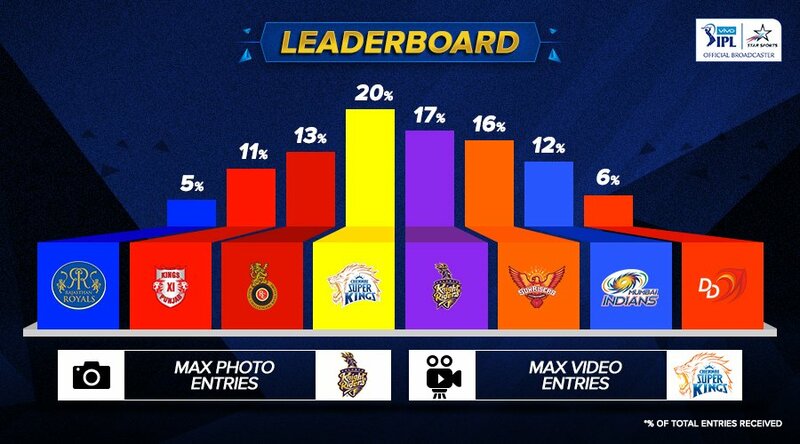 కి ఈ సీజన్ నీ తనకి ఎ#VIVOIPLంతో ఇష్టమైన తెలుగులో చూడడం లోనే సంతోషం ఉంది. ని ఏప్రిల#MIvCSK్ 7, సాయంత్రం 6:30 నుండి స్టార్ మా మూవీస్ మరియూ హాట్ స్టార్ లో చూడడం మరచిపోకండి. Get set for fireworks as the #VIVOIPL kicks off today at 6 PM, LIVE on Star Sports! Watch the #VIVOIPL magic LIVE from March 23, only on Star Sports. The Women in Blue will sweat it out on the field to live their dreams at the #WT20! Cheer for them as their bat does the talking, Nov 9 onwards, LIVE on Star Sports. Catch the behind-the-scenes fun with the child-like @ChennaiIPL skipper on the #SuperKingsShow today at 8 AM, and don't forget to tune in to #CSKvRCB today, 6 PM onwards LIVE on Star Sports.
.@ChennaiIPL retain their Super Kings at the Vivo #IPLRetention, and here they are!